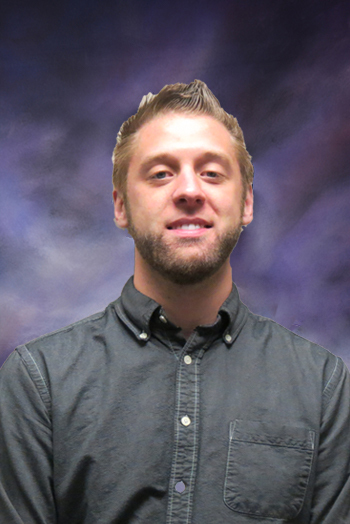 Seth joined Spectrum Net Designs, Inc. & Auctioneer Software in May 2017 as IT/Systems Administrator. In this role he supports the team and the company by maintaining, upgrading, and architecting our IT infrastructure. This includes servers, backup, storage, networking, while working with developers and management to ensure we are a leader in our field. Seth is passionate about his work and always pushing to get the most out of what technology is available while looking to the future and designing systems that adapt well with growth. Seth is a bit of a jack of all trades – a personal interest in many areas. His primary interest is with technology and mechanical things including woodworking, quad-copters, photovoltaics, battery technology, LED lighting, green technology, and of course… computers.